It’s all part of his continued fight to help victims of injustice. Kapoor, creator of Chicago’s Bean and the sole proprietor of the “blackest black,” is known for both his art and his commitment to social justice causes. Born in Bombay to a Baghdadi Jewish mother and Indian father, Kapoor has been connected to the Jewish community all his life, even having lived in Israel for a brief period of his life. For him, the fight for justice is directly correlated with his Jewish identity. “As inheritors and carriers of Jewish values it is unseemly…for us to ignore the plight of people who are persecuted, who have lost everything and had to flee as refugees in mortal danger,” Kapoor told Jewish News. His commitment to Jewish values also come through in his artwork. 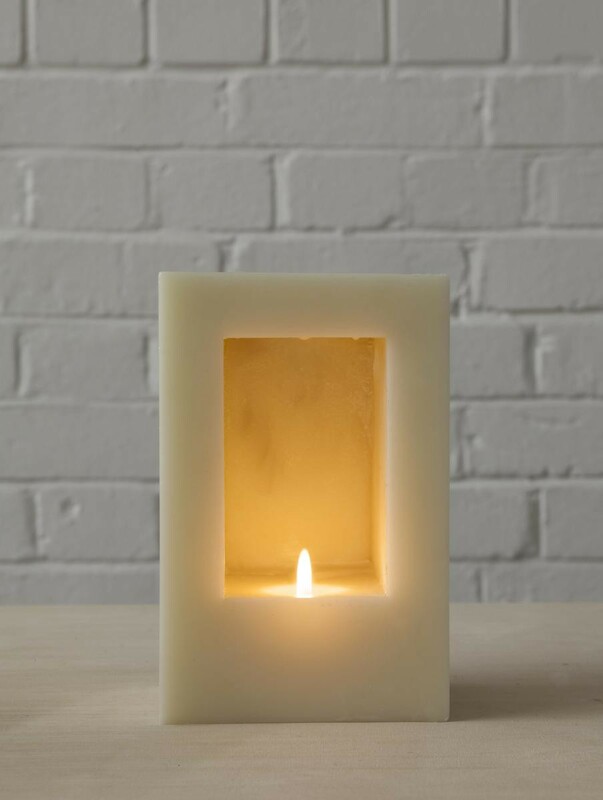 He created the Holocaust Memorial at London’s Liberal Jewish Synagogue and, on the 70th anniversary of the Holocaust, designed 70 remembrance candles to honor its victims. 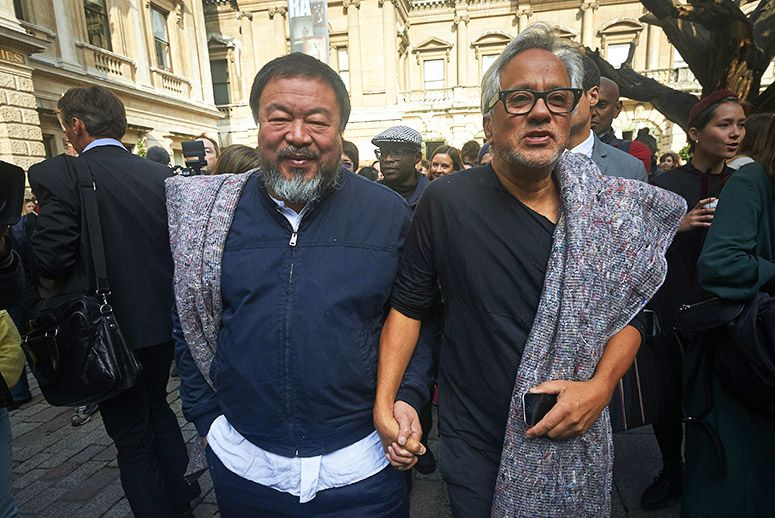 Kapoor has also partnered with artists like Ai Weiwei to fight for social justice. The two can often be seen together at protests. Kapoor has been advocating for Syrian refugees for some time now. He recently went to Syria as a part of UNICEF’s art therapy campaign, and taught art at a refugee camp. While we don’t have specifics on where the money will go as of yet, the artist has made a commitment to discuss further plans in June.